01. Chambers of Stone (Single Version).mp3 Buy now ! 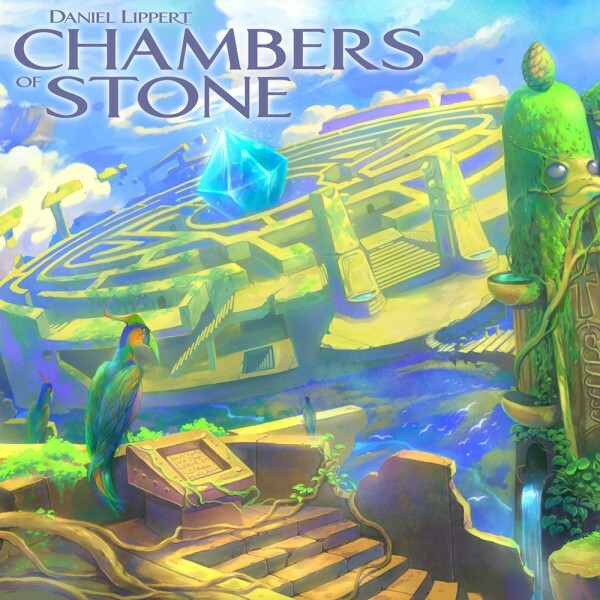 The third single "Chambers of Stone" from Daniel Lippert's album "City in the Clouds" describes an ancient labyrinth floating in the sky with a magic crystal soaring at its centerpiece. 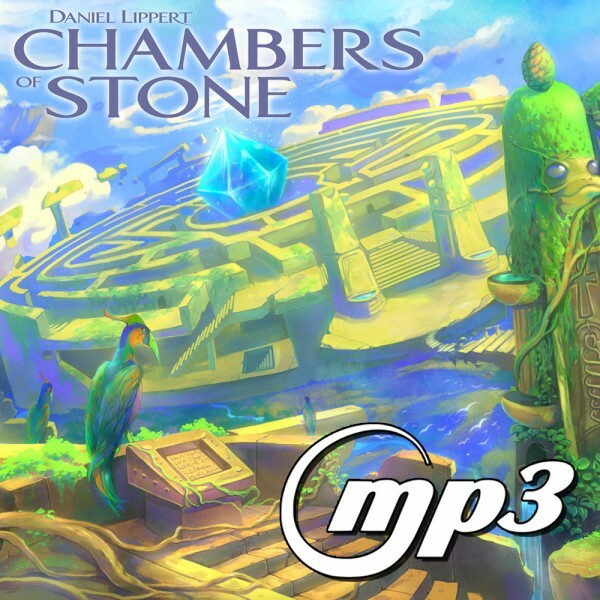 The legendary sound of the 1980's is celebrated with this song, which describes the adventurous mood of this magical setting through the use of bells, mystical saxophone melodies and a strong drum beat. Fans of Michael Cretu, Sandra, Enigma, Mr. Mister, OMD, Pet Shop Boys, Jennifer Rush or Phil Collins should take a pre-listen.